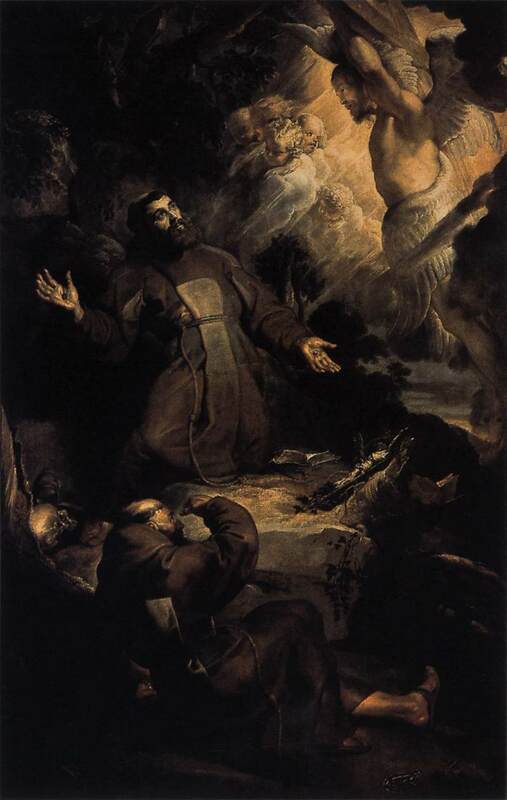 "...more likely than Wesley being influenced by Blake or Renaissance paintings -- which seem more or less devoid of winged Jesus." 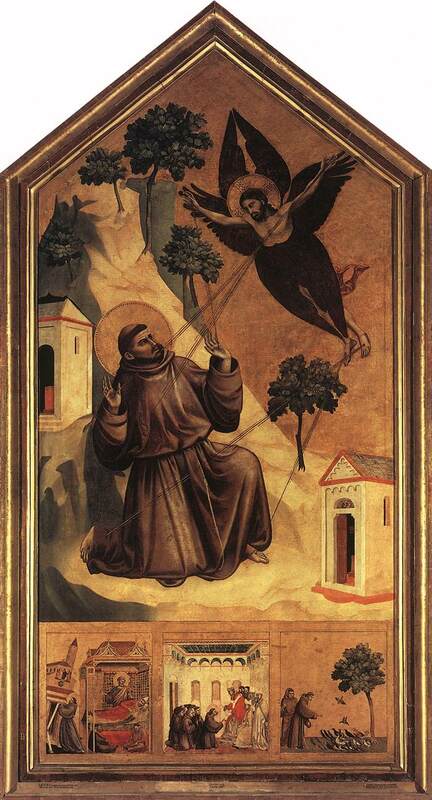 Even if the figure giving St. Francis the stigmata in the original vision is correctly interpreted as a seraph that has taken on the form of the crucified Christ, the aesthetic force of the images would be to reinforce the impression that a winged Christ appeared to St. Francis. There's surely no need to look to a tradition of depictions of a winged Christ in Medieval and Renaissance art (or in Blake) for a source behind Wesley's imagery. 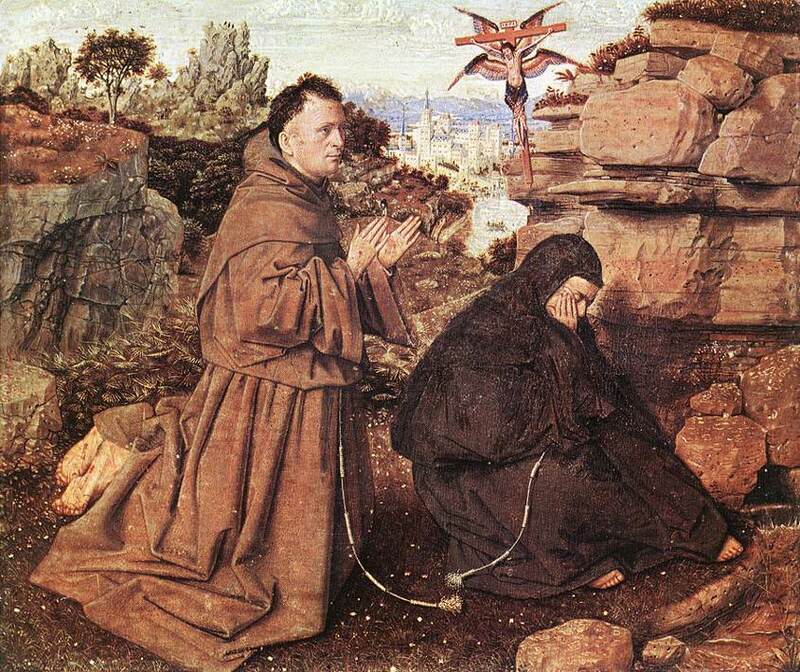 I am, however, glad that the question was posed, for I might otherwise never have become of aware of this fascinating series of artworks depicting a extraordinary winged Christ . . . or perhaps an ordinary winged seraph who happens to be crucified and looks exactly like Christ.